Scott  has an unusually detailed description of Montenego's history, while Gibbons  is decidedly terse. 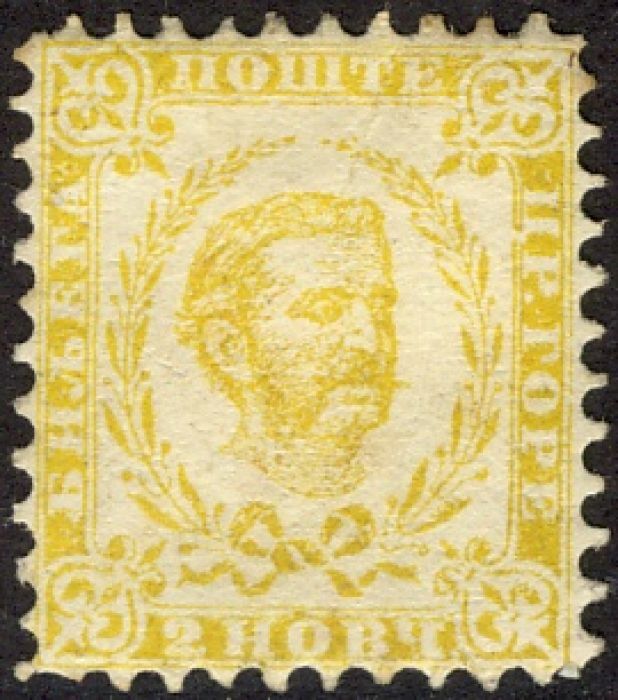 A theocracy ruled by "bishop-princes" from C16 to C19, it became an independent principlity in 1852 with the first stamp depicting Prince Nicholas I issued in 1874. After WW1, in 1918, together with Bosnia and Herzegovena, Croatia, Dalmatia and Slovenia, it was "absorbed" into the Kingdom of the Serbs, Croats and Slovenes which in 1929 became Yugoslavia. 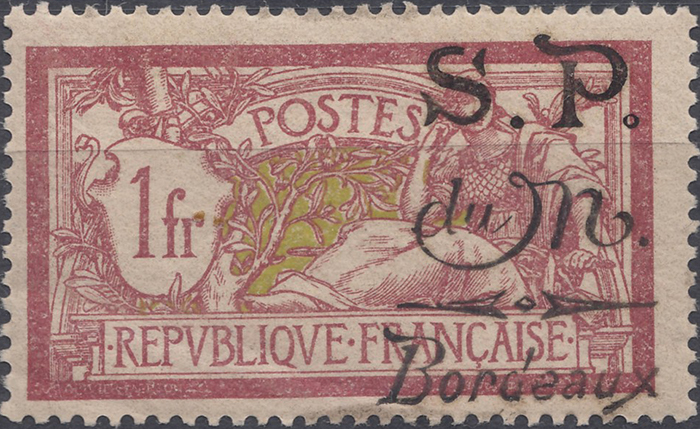 During WW1, Gibbons lists stamps for the government in exile in Bordeaux (a set of 11 overprints of French stamps, not found in Scott, SG-B2 and B11 shown), and Austro-Hungarian Military Post issues in Montenegro. WW2 saw Italian and German occupation issues and after the war Yugoslavia was "reconstituted as a democratic federation with Montenegro as a constituent republic" . 2003 Sc120 SG-M170 2006 Sc145 SG? Yugoslavia dissolved in 1992, leaving the entity of Serbia and Montenegro, although the constituents had distinct currencies and postal services. In 2006 they formally separated. Sources: ScS , SGP3 .